We all know every St Andrews day always falls on November 30 of every year,2016 included.But do you know why?The reason is because he was crucified on an X shaped cross in Greece on Nov 30th 60AD! I bet you never knew that.Read some more facts below. If you take a look at the Scottish flag,the white bit in it,the Saltire,represents the death of St Andrew.This has been in the flag since 1385. 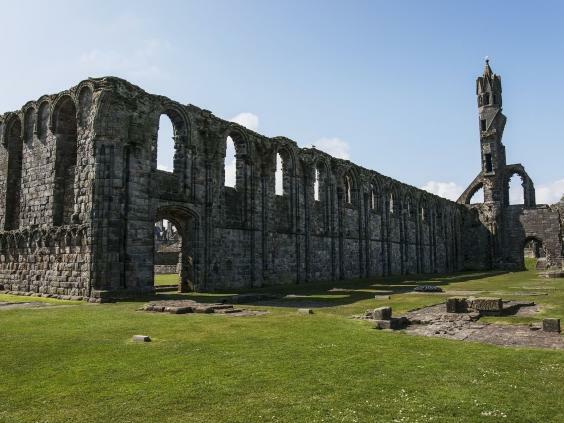 Like any mythical figure,there were stories of his remains which included a tooth, kneecap, arm and finger bone,saw to it that the St Andrews site was a pilgrimage site up until the 16th century.This only stopped when they were destroyed in the Scottish Reformation. The Cathedral of Saint Andrew Fife, in Scotland. But the purported relics of the st did not stop rearing its head as the Archbishop of Amalfi in 1870 sent what was supposedly a piece of his shoulder blade to Scotland, where it has since been stored in St Mary's Cathedral in Edinburgh. 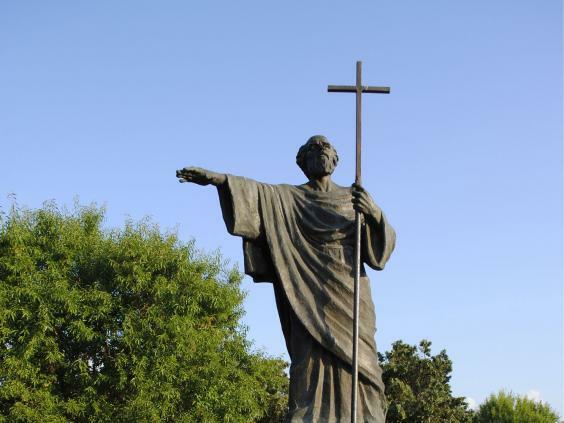 All this Scottish connection probably got you thinking he was Scottish.But he wasn't.He was born in Bethsaida, Galilee, today ,that part is a part of Israel. Did you know that he was the first disciples of Jesus?His brother Simon Peter also was a disciple. Remember that song you sang as a kid,i would make you fishers of men if you follow me.He was a fishermen and later got baptized by John the Baptist. Nov 30 became a public holiday in Scotland henceforth.If it fell on a weekend,it becomes a bank holiday the following Monday.Among the many countries of which he is patron of are,Russia, Scotland, Ukraine, Amalfi in Italy, Barbados,Romania,Esgueira in Portugal, Luqa in Malta, Parañaque in the Philippines and Patras in Greece. Happy St Andrews day everyone!